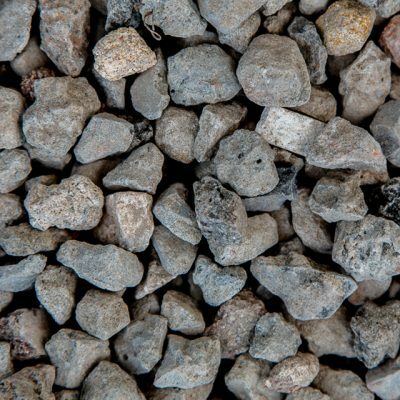 For both recycled and quarried aggregates, common sizes include 10mm, 20mm, 40mm and 40/70mm. Recycled Aggregates are mainly used for around pipes and for non-spec applications. 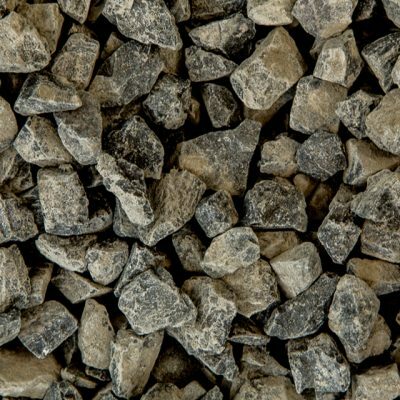 Larger sizes of recycled aggregates such as 40/70mm are well suited to site access applications, to make a firm surface for vehicular travel, and keep moisture from rising to the surface and causing inaccessibility. Quarried Aggregates are tested to meet the needs of industry specifications, which include aggregates for Rail (ARTC & RailCorp SPC241), RMS Aggregate Filter Materials for Subsurface Drainage (RMS3580) and Sydney Water Processed Aggregates (WSA PS-351). To obtain the latest test results or more information about our products please contact our sales office on 02 9986 3500 or sales@benedict.com.au.